Our big autumn sale is here. 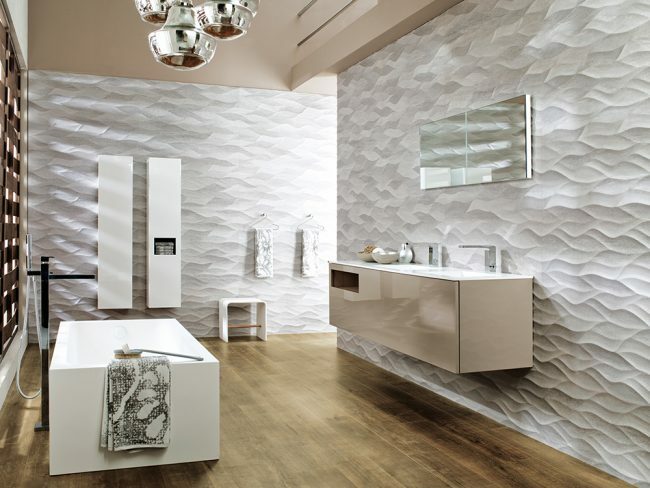 You can save 40% off Porcelanosa tile and bathroom design in our Woking showroom from until Sunday 21st October. As the sale ends this Sunday we have extended our opening hours on Sunday 21st October. Doors open 10am and close 5pm. Don’t miss out on your chance to save 40%. Our showroom has undergone a complete refurbishment this year and is full of the latest tile and a bathroom designs to inspire your next project. However big or small your space, there is a Porcelanosa style that will deliver the wow factor, and our Woking showroom is a design destination full of interior inspiration. View our extensive tile gallery where you are spoilt for choice with an array of floor and wall tile styles suitable for any space and any budget. And taking a wander around our bathroom room sets will show you how you can inject some serious style into your bathroom. 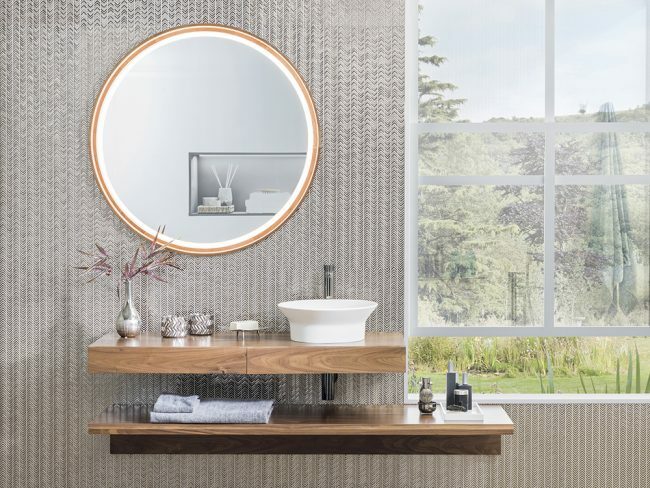 Our 40% off sale includes all of our Porcelanosa floor and wall tile collections, bathroom furniture, sanitaryware and taps, plus save 30% on our stunning illuminated mirrors. Let us know your style ideas and budget and we can help you plan that dream space. You can start exploring design ideas visiting our inspiration page. Don’t miss out on taking advantage of these incredible savings. Discounts apply on all new orders placed by 5pm on Sunday 21st October 2018. Pay us a visit and let us create your dream space for less. Our Woking showroom is open seven days a week.